Thank you for volunteering to help HawaiiCon happen. You can volunteer for two hours of time at HawaiiCon, or twenty—whatever amount of time fits your availability and the way that you’d like to spend your time at the convention. Please only put the number of hours you are willing to work. We ask that you be conservative in your estimate so that HC Staff can ensure there are enough volunteers for each day of the Con. You can always ask for more hours later, even on the day of the con! 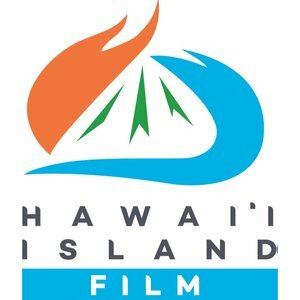 If you volunteered at HawaiiCon 2018 please complete the Returning Volunteer Application. Let us know how much time you think you'd like to volunteer in 2019. Let us know if there is anything that you are particularly good at, and don't be shy. Let us know if you are great with kids, crafty, a face painter, a fantastic hostess, good at carpentry, or if you have some other skill that can help make HawaiiCon even better. We are always looking for people who can transport cargo and people across the island, to the hotel, and to the airport. If you have a vehicle that would be helpful in this area, please let us know. Thank you! If you got this message, we’ve received your application. Again, thank you for contributing to HawaiiCon, and look forward to hearing back from us.